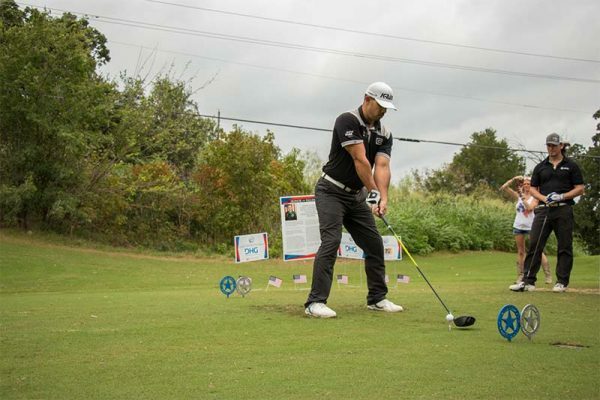 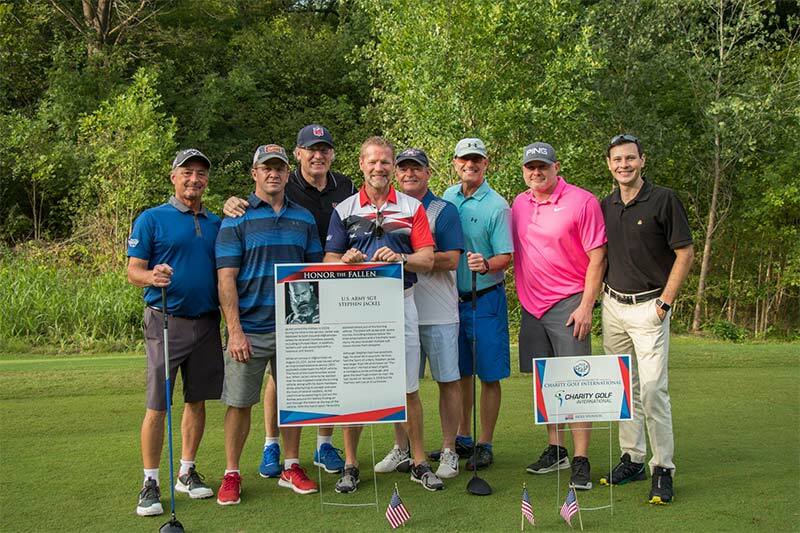 The Light Up To Live took to the links for fun and fundraising to help support Veteran-related charities. 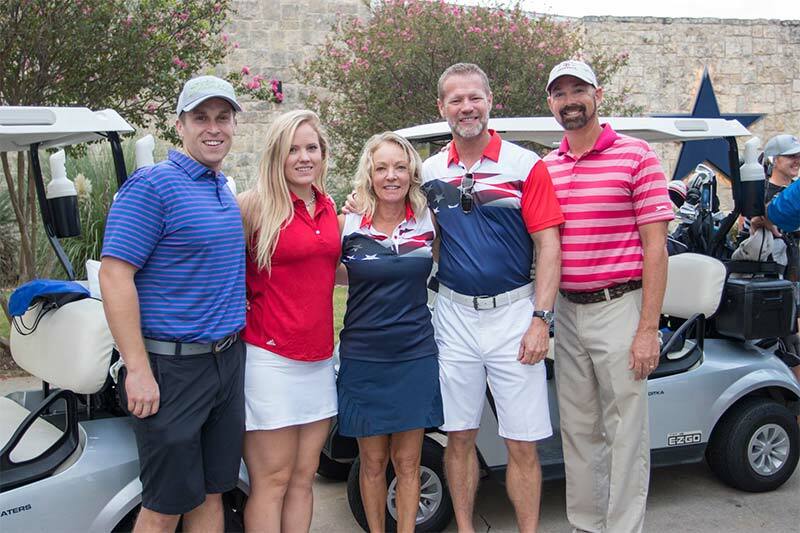 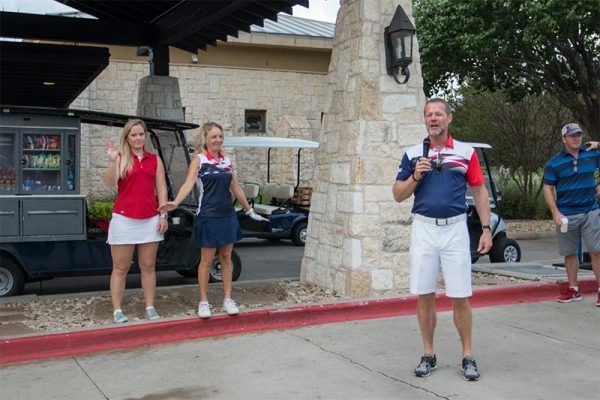 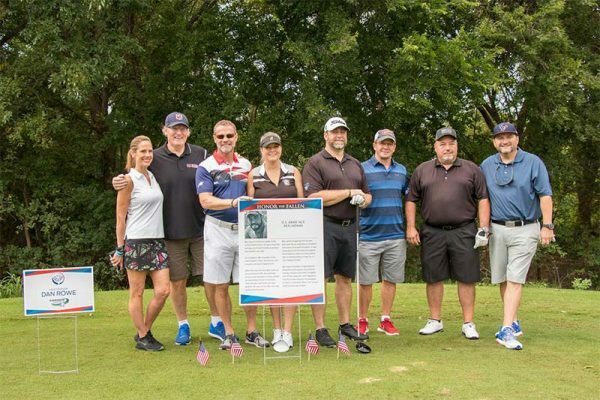 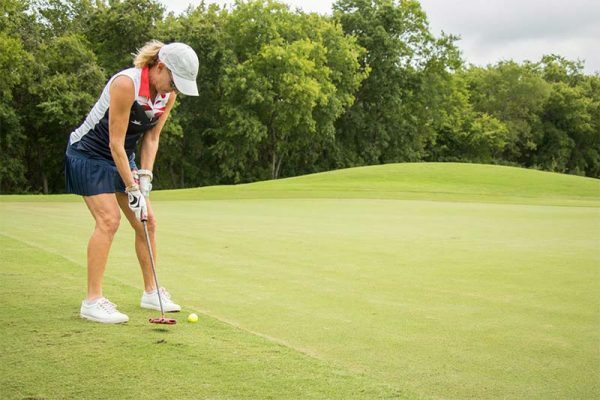 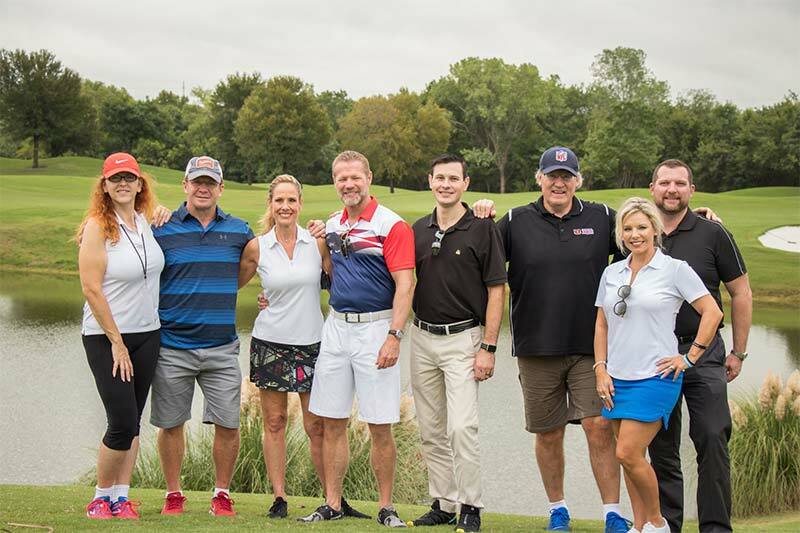 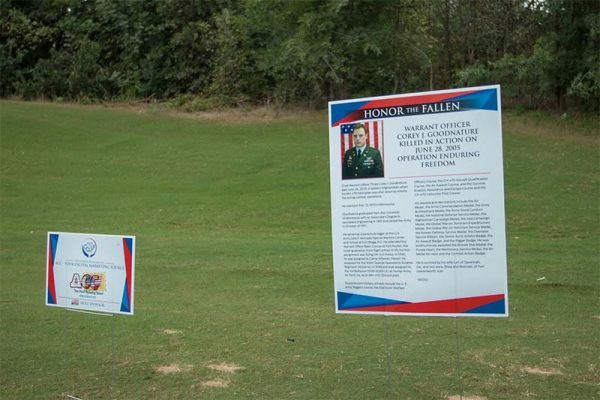 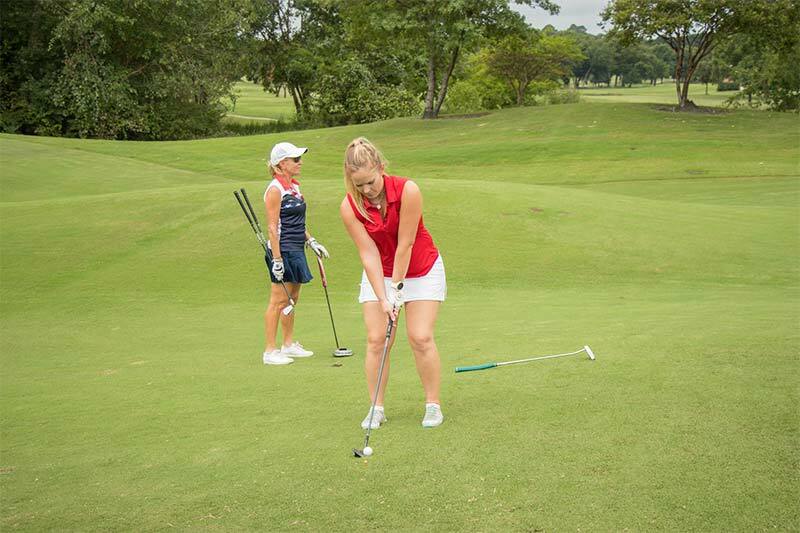 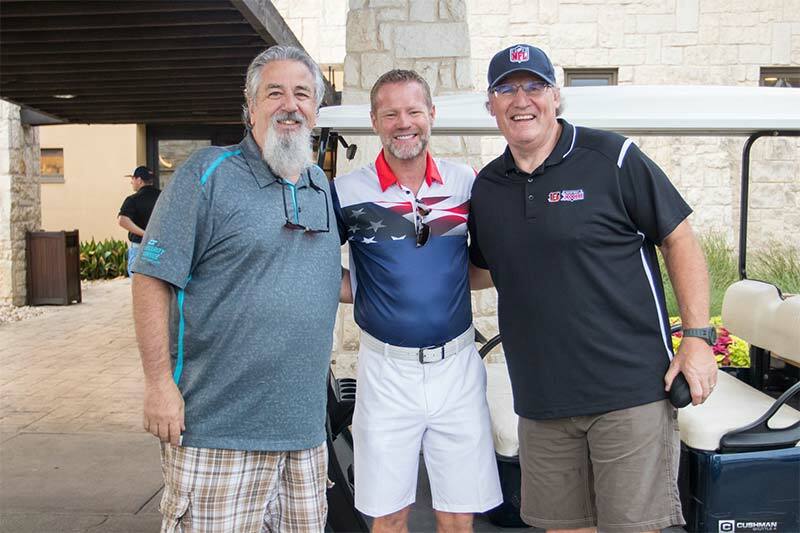 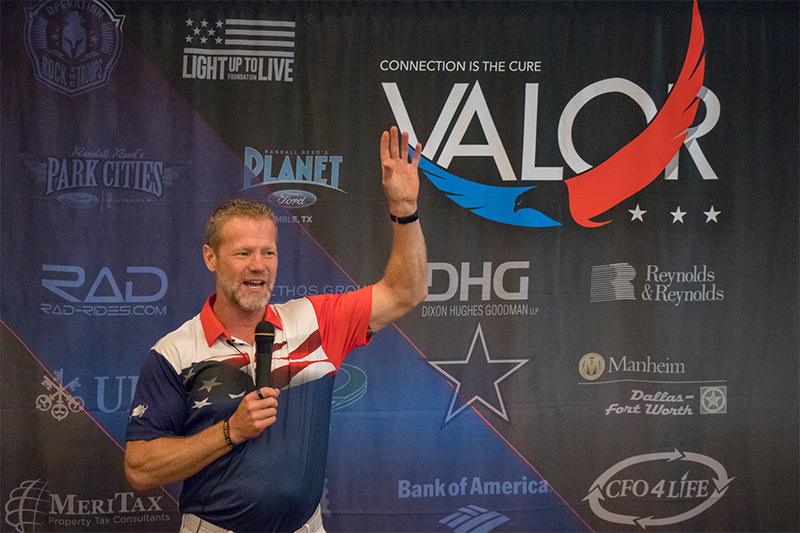 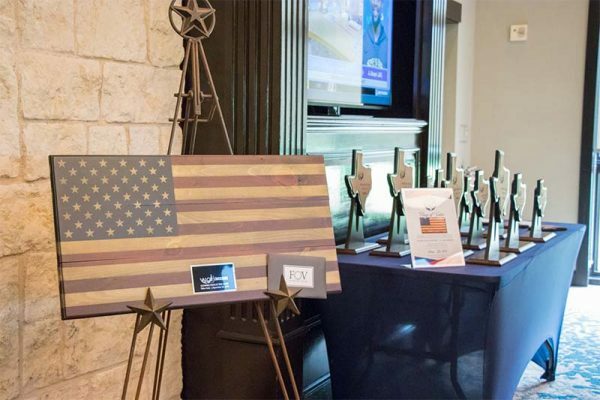 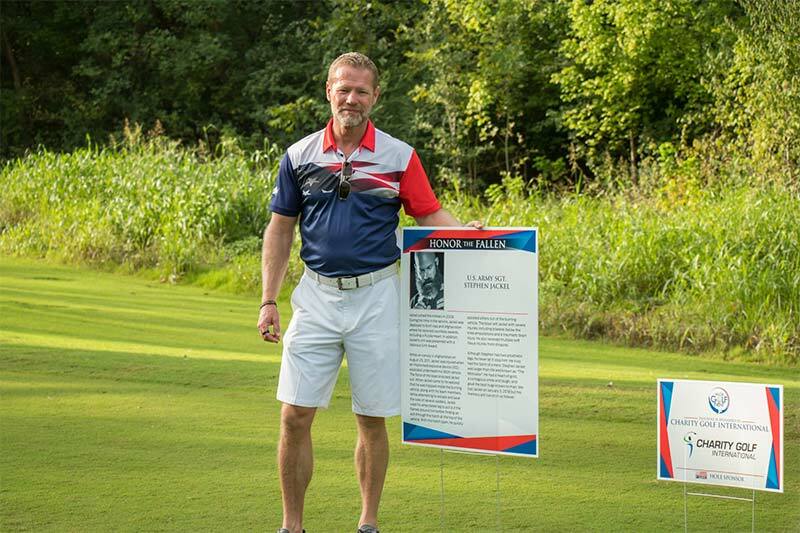 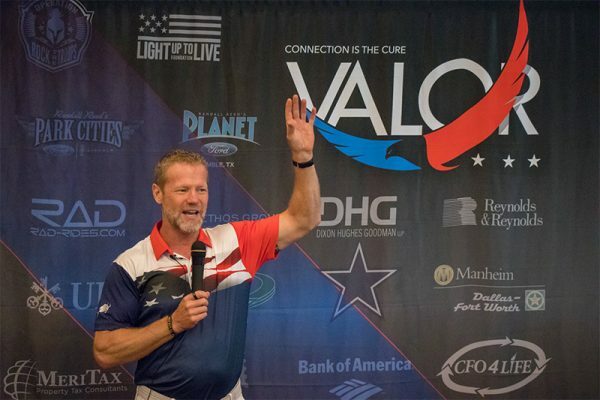 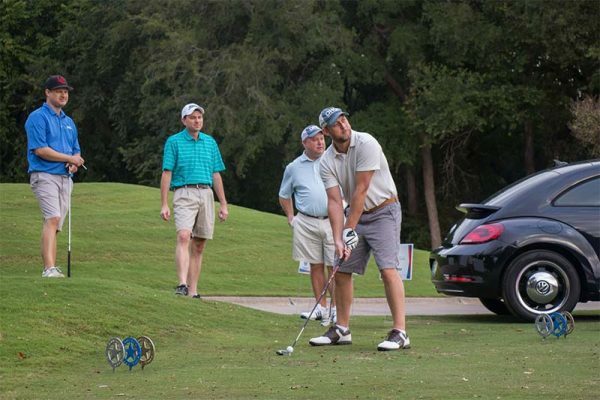 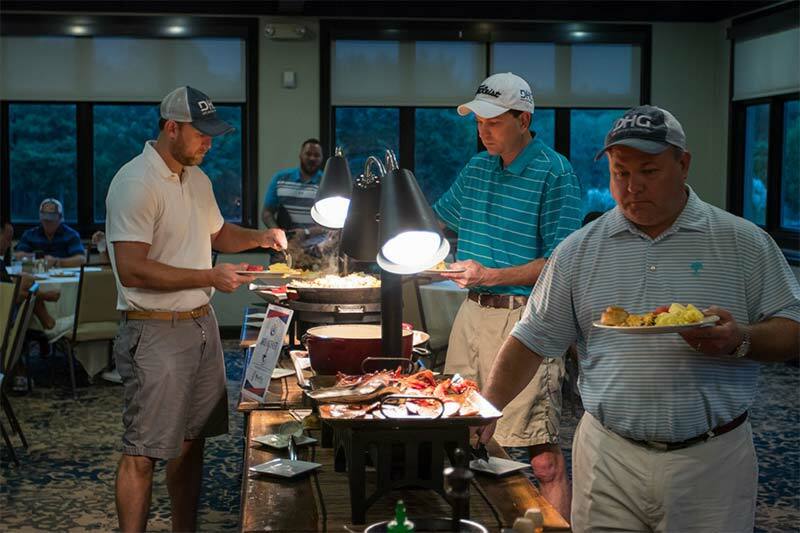 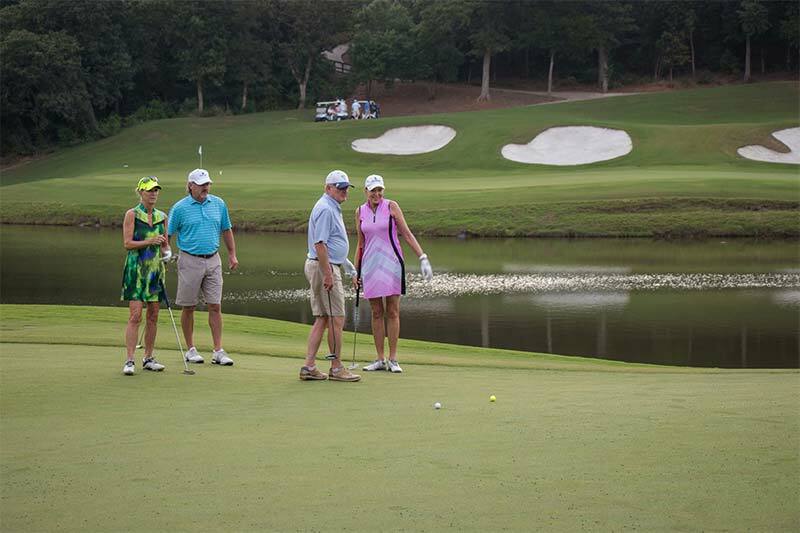 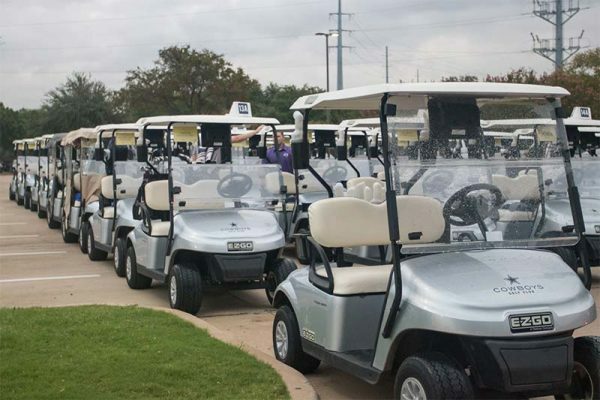 The Valor Golf Tournament, held September 21, 2018 at the Cowboys Golf Club, featured a round of golf, complimentary continental breakfast and lunch. 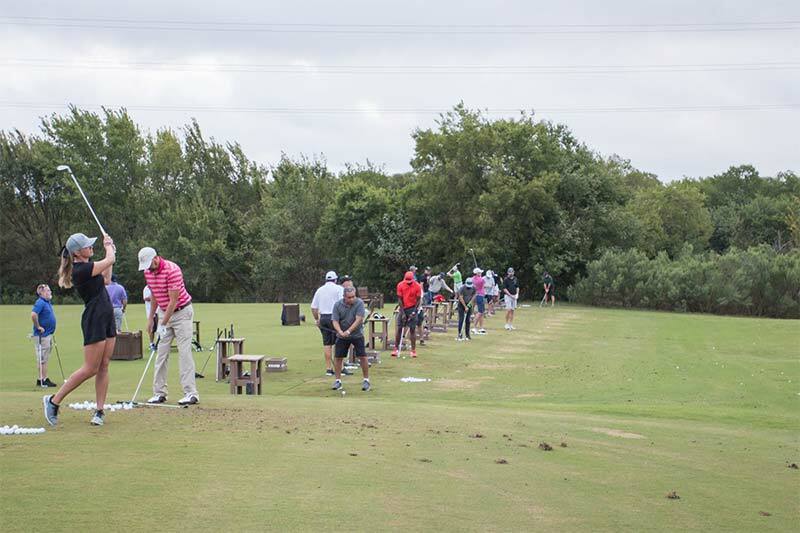 Tournament golfers received player gift bags and a chance at a variety of contest holes, awards and prizes.